Summer is almost over and it’s time to go back to school. 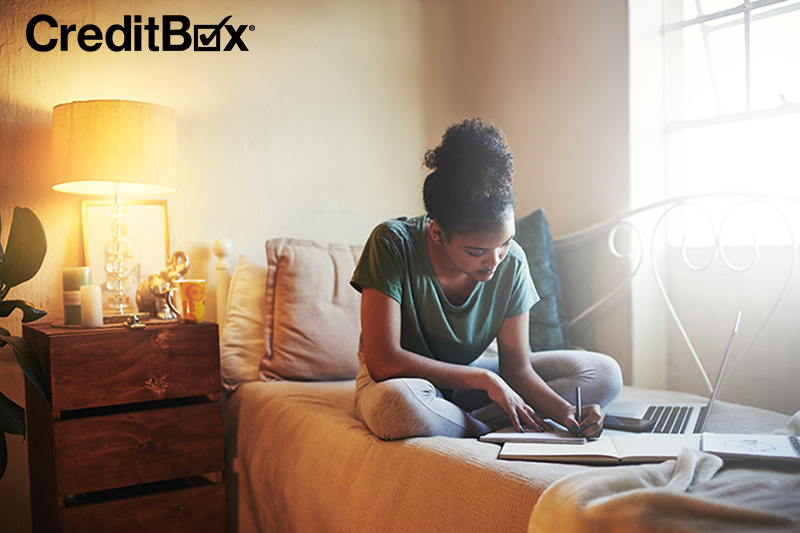 Whether this is your first year shopping for college supplies or your last, it is still a huge expense that you may or may not have in your budget. Keep reading for our tips on how to save money this year before going back to school. After all, there are already too many things to be stressed out about as it is! Don’t add shopping for college supplies to the list. If this isn’t your first rodeo, you most likely have a lot of supplies needed for the new semester already. Before you break your back to school budget buying new college supplies, check closest, drawers and even the trunk of your car for things that may have gone missing over the short summer break. It is easy for things to get misplaced moving in and out of dorm rooms. Taking the extra time to take an inventory of what you already have can save you money in the long run. If this is your first year buying college supplies, congratulations! Chances are, you are downsizing from the comfortable room at your parent’s to a smaller room that you have to share with someone else, also known as a dorm room. Before you start buying all the things to make the small space feel like home, check what your college does and doesn’t allow. Are you allowed to mount things on the wall? Do you have to buy a microwave? A lot of schools already have commonly used items, but be sure to check before you blow your budget on things you don’t need before even going back to school. You will not only be wasting your time but also the money you will need to buy Ramen Noodles and other college delicacies. Once you have scrounged the backseat of your car and/or have taken note of what you can bring in your dorm room or other new housing situation, make a list. The list will then help you make an appropriate budget for all of the college supplies you need. Stick to the budget by any means necessary. 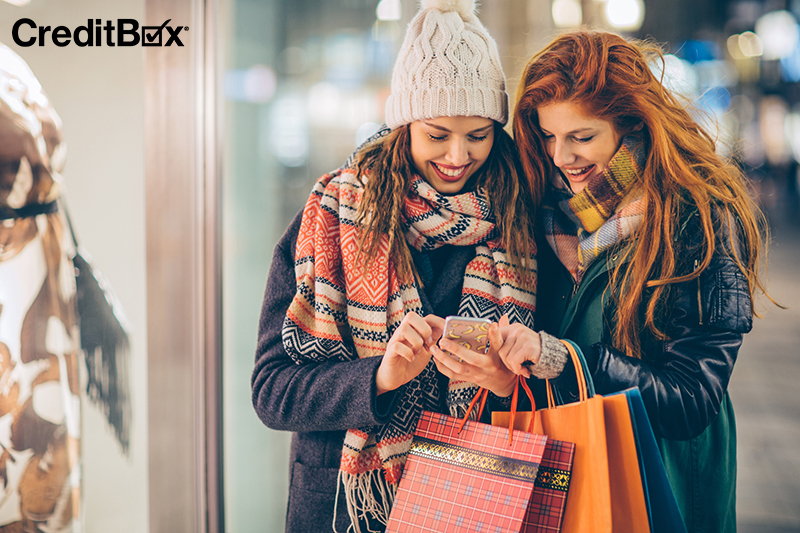 Bringing cash and only cash to the store can be a great way to not go overboard. You will be forced to only buy the supplies needed because you won’t have your trusty credit card to back you up. This can be an important budgeting tool in general as well. Leave your credit cards at home if you are afraid you don’t possess the willpower to not use credit. As any student knows, the most expensive part of going back to school and starting a new semester can be buying the books necessary for new classes. To save money to use in other areas of your college supply budget, use hand me down books of people you know who have taken the same classes. If all of your friends are in different majors, use rental book sites such as Chegg. They will let you use the books for the duration of the semester at a discounted price. You then return the books for other students to use. They send you a prepaid shipping label, so you don’t have to worry about covering the cost for that. You can also purchase the book if you decide you love it that much at the end of your rental. As an added bonus, Chegg plants a tree for every book rented. Everybody wins! 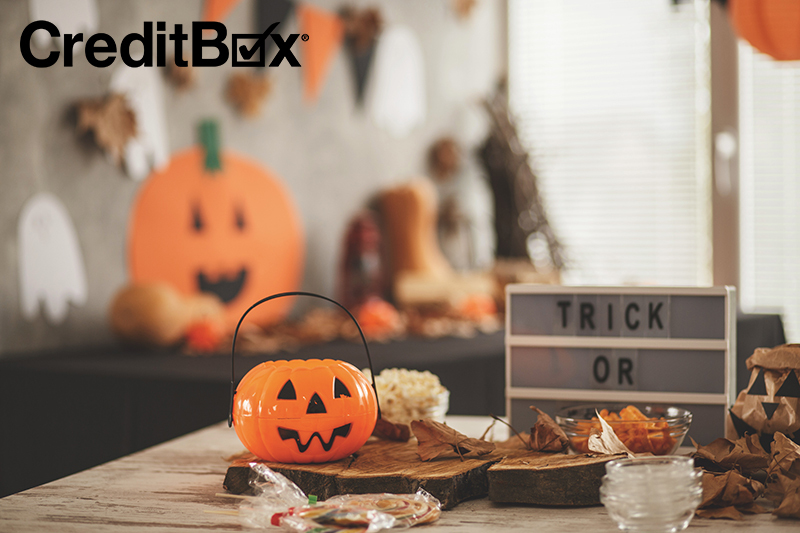 Take the stress out of shopping for college supplies with CreditBox. We provide funding that fits your lifestyle and instant pre-approvals online. Apply today!